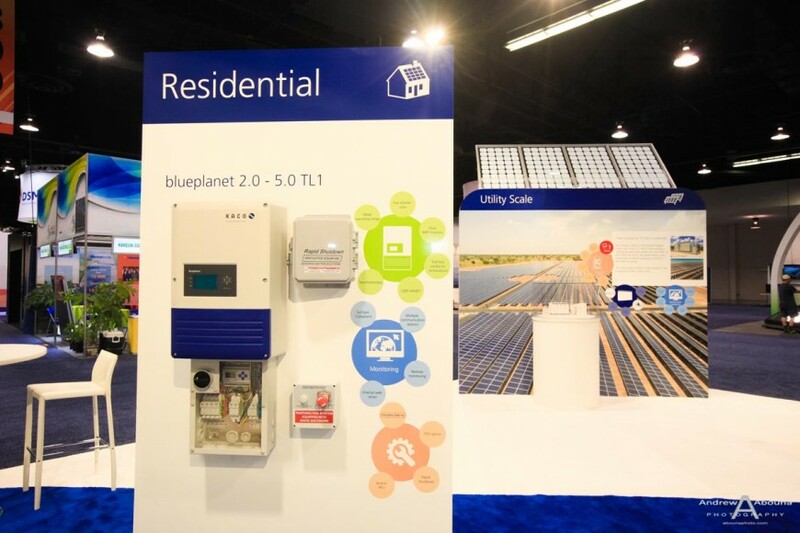 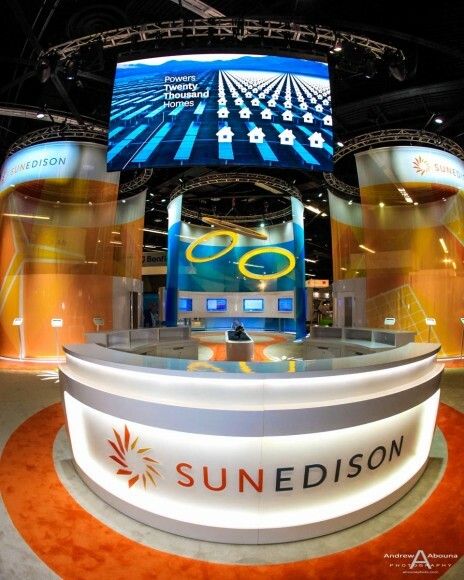 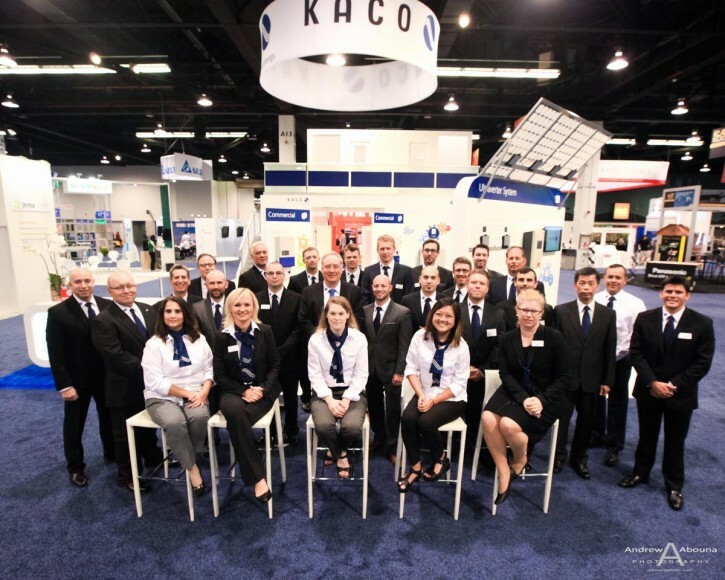 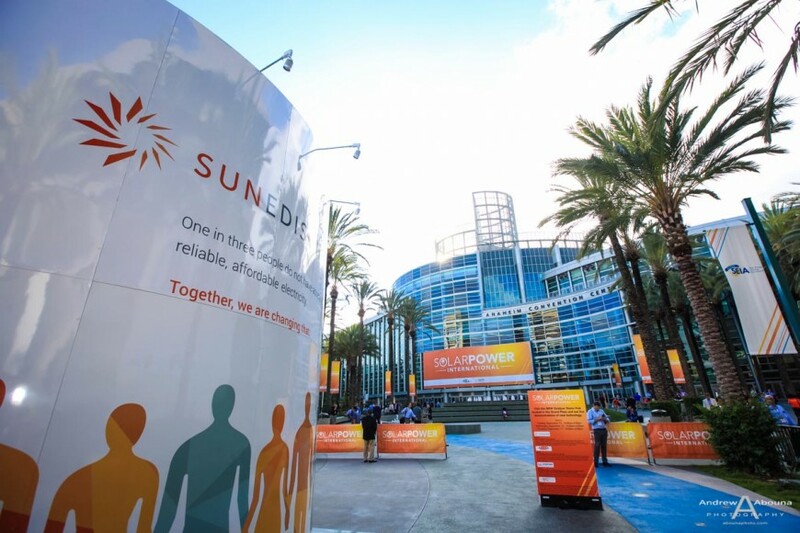 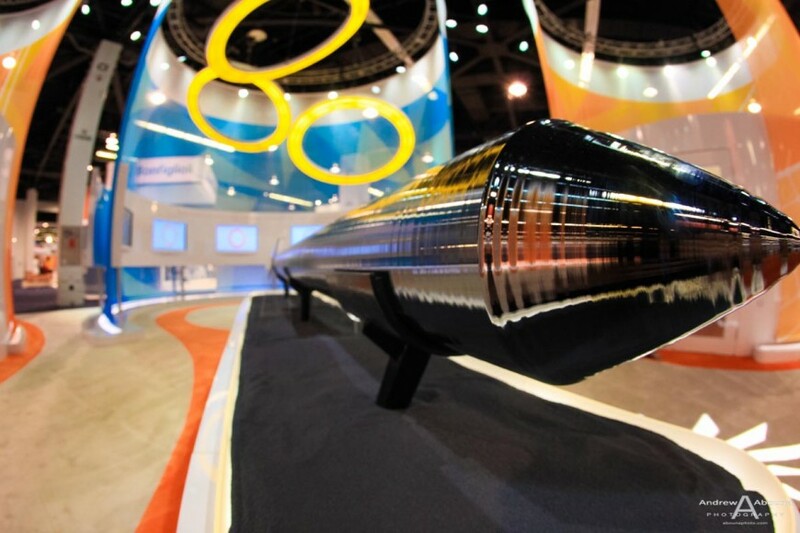 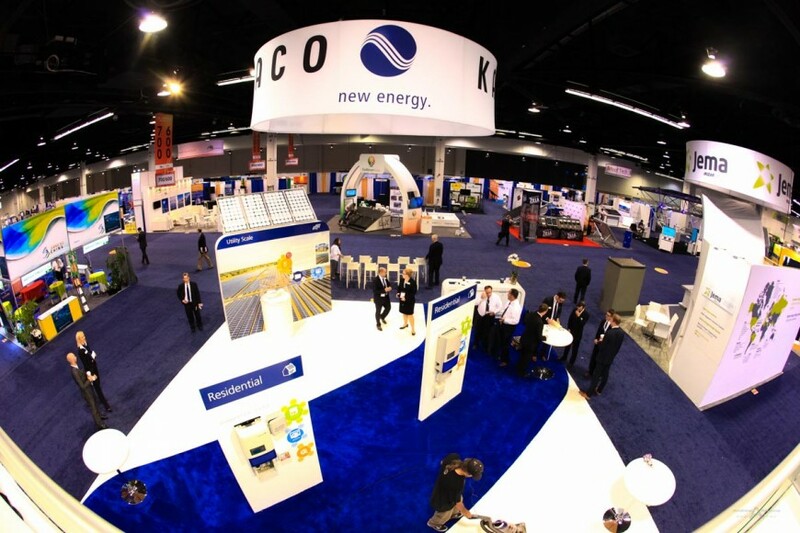 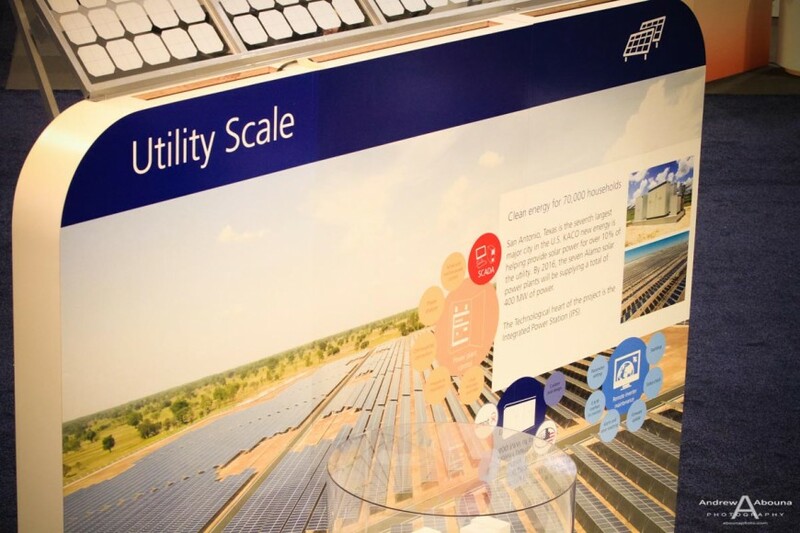 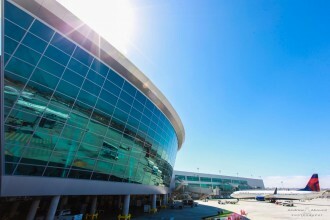 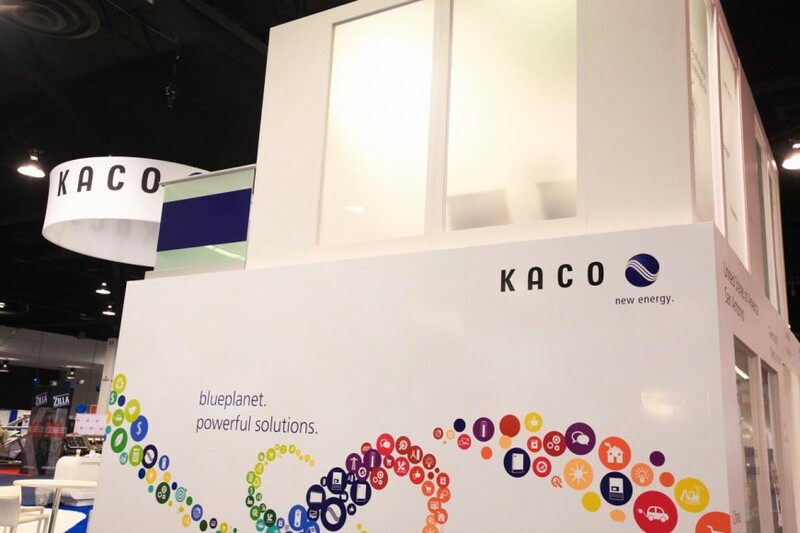 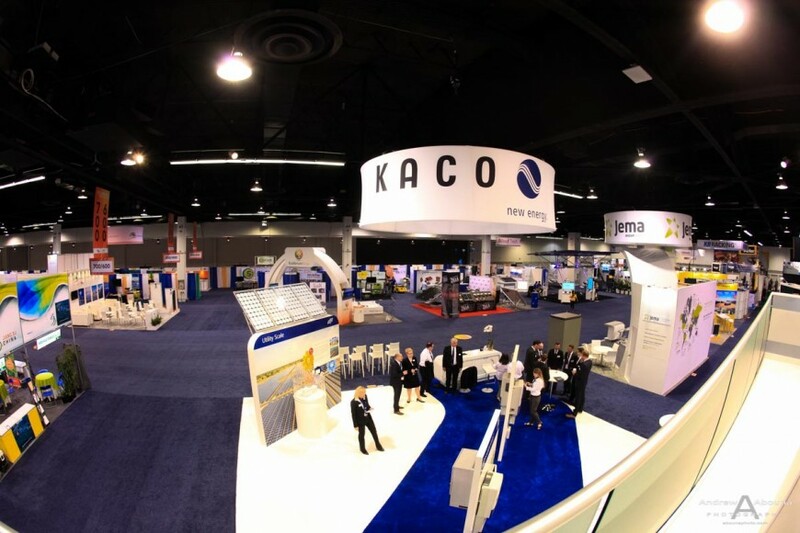 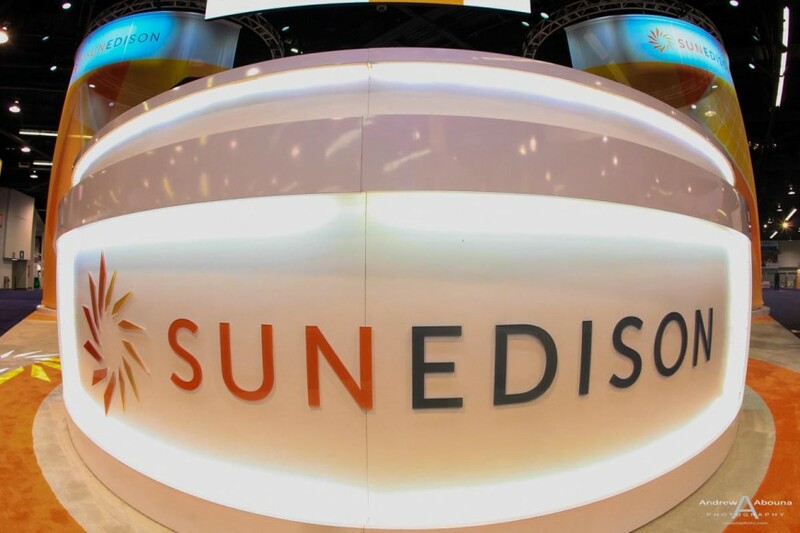 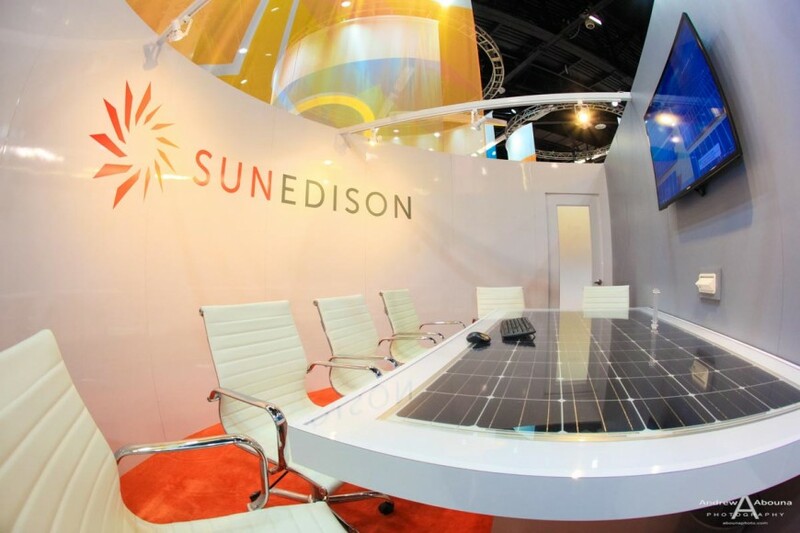 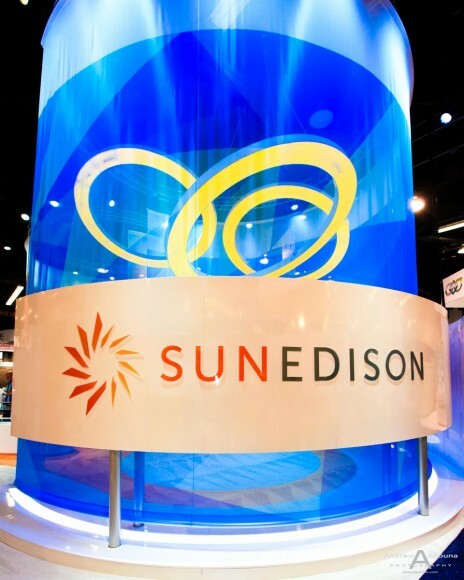 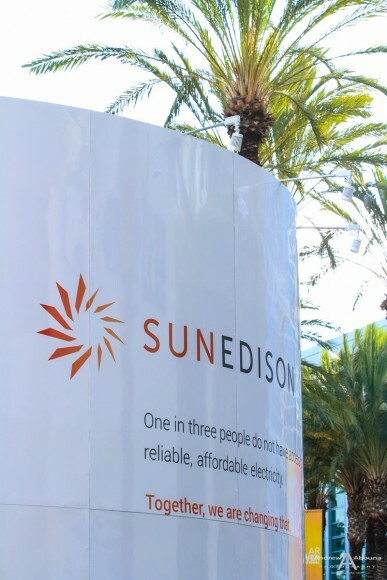 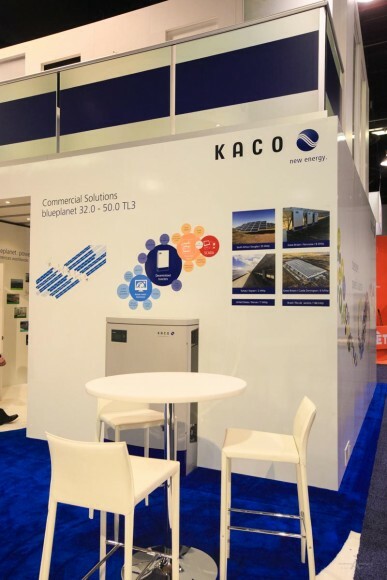 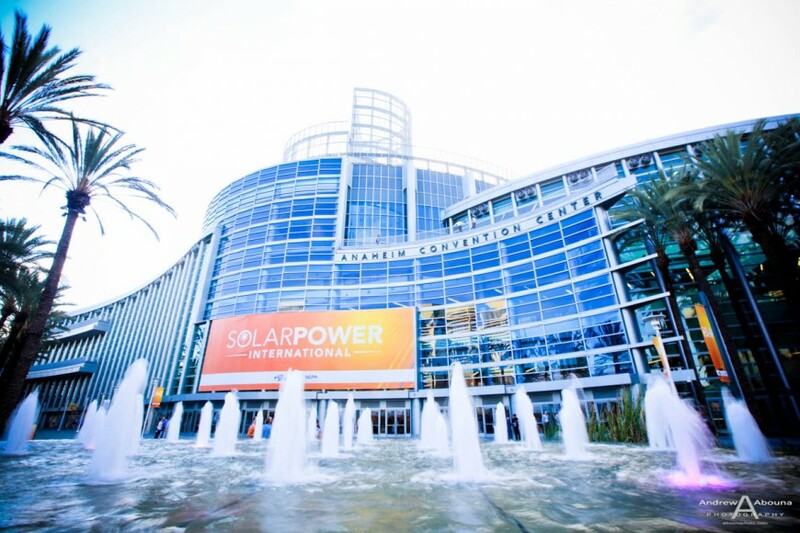 SunEdison and Kaco exhibited three remarkable booths at Solar Power International 2015 at the Anaheim Convention Center. 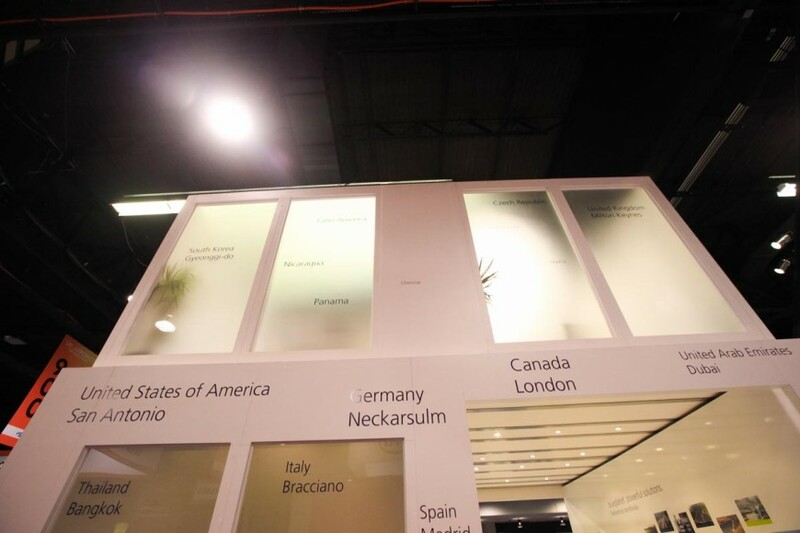 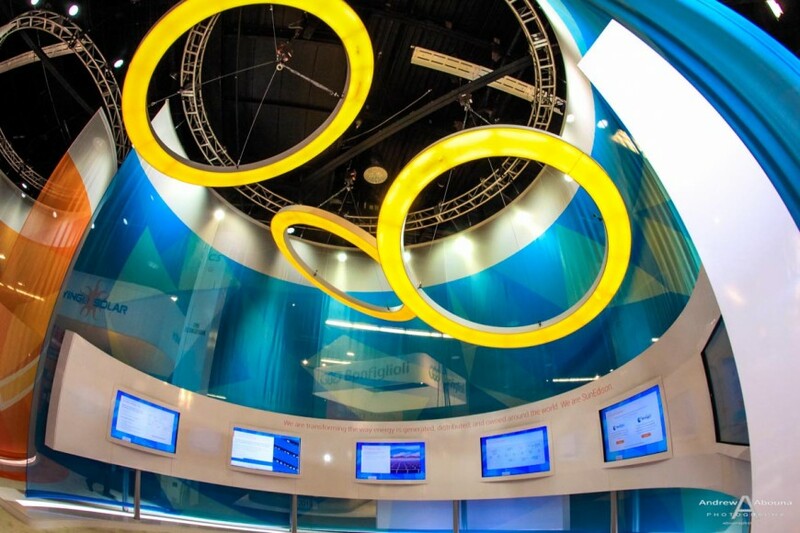 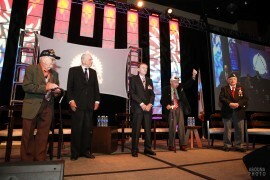 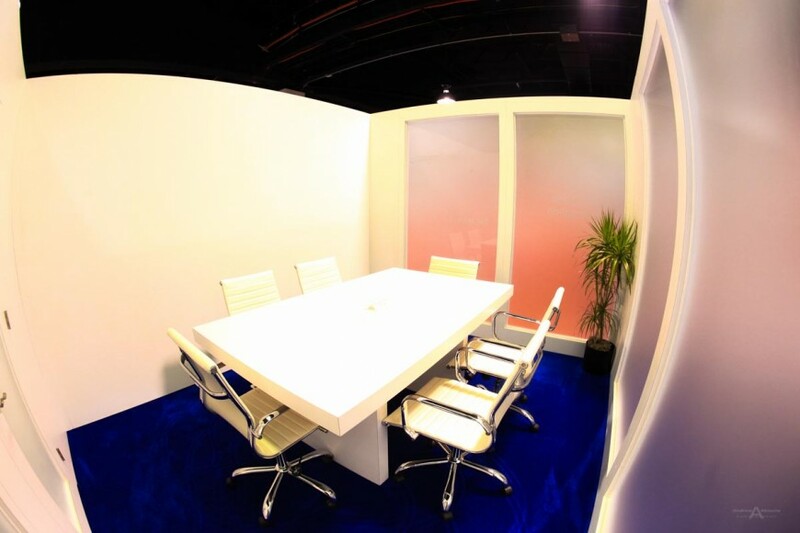 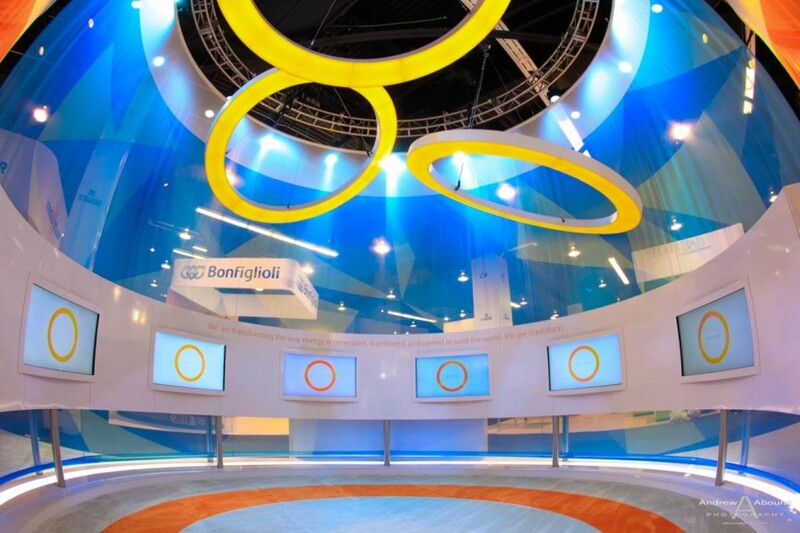 The booths were designed and built by the trade show creative experts at Plus Studios of Las Vegas, Nevada. 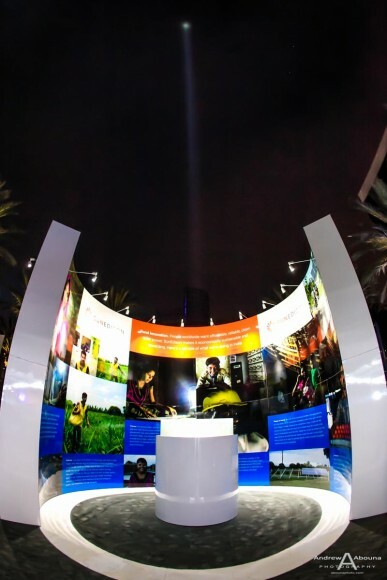 Plus Studios commissioned me to provide expo photography of the two indoor and one outdoor display booths for the two solar power giants. 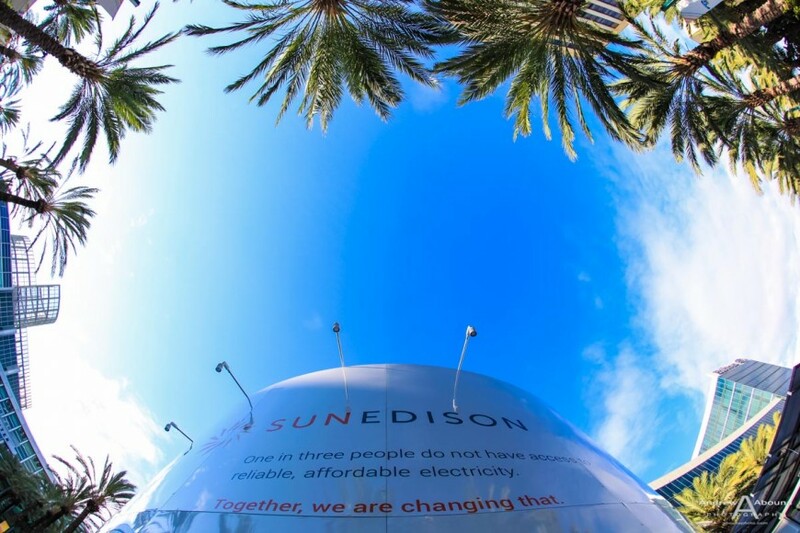 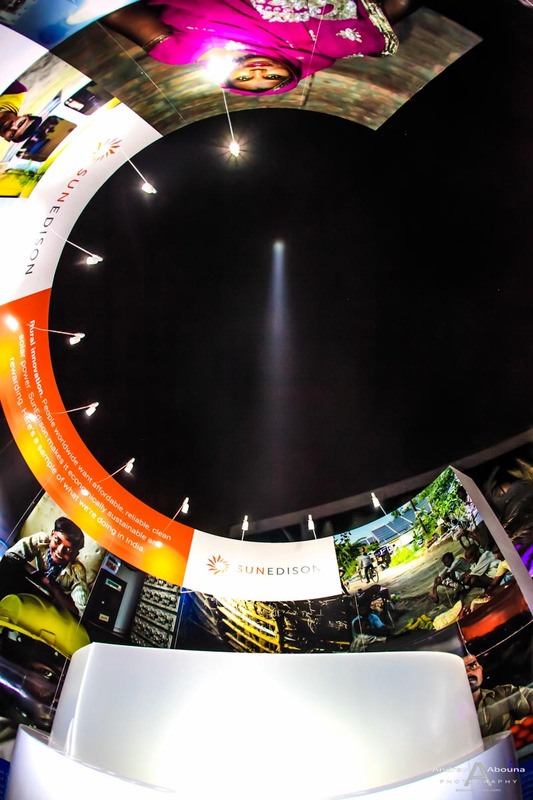 The commercial photography that I provided at the event included still photography as well as panoramic photography, 360-degree spherical virtual photography of the SunEdison and Kaco solar expo booths. 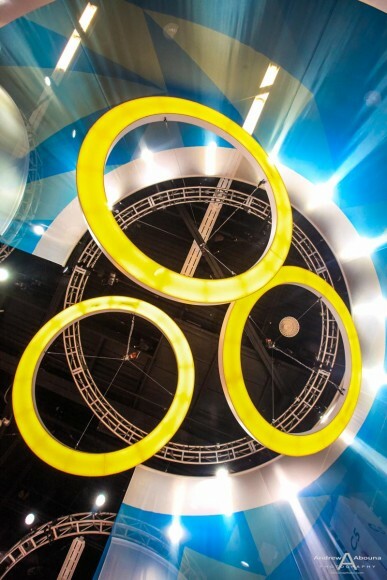 Expo photography, like event photography and commercial photography, is always fun to provide because of the interesting subject matter that is photographed. 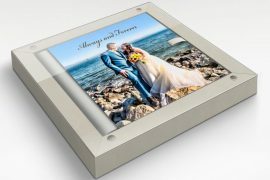 But not only that, expo photography is also a key aspect of product photography because of the importance of capturing the items and services that a company has painstakingly prepared for a convention. 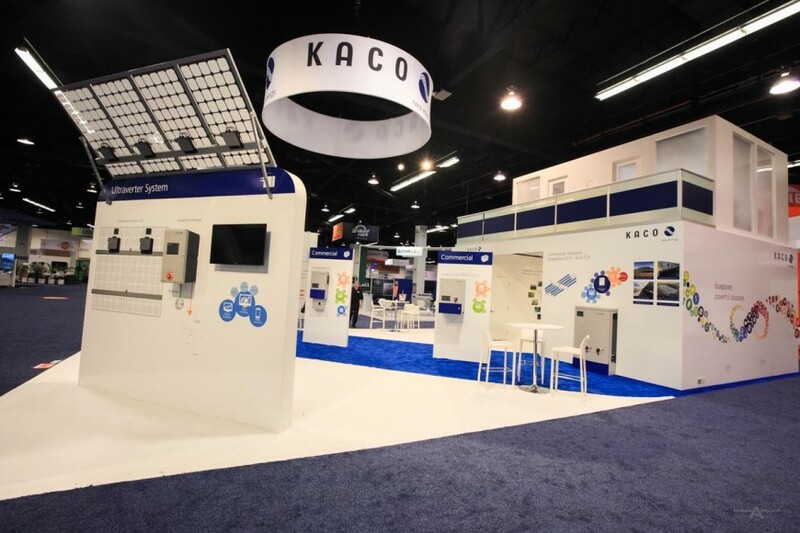 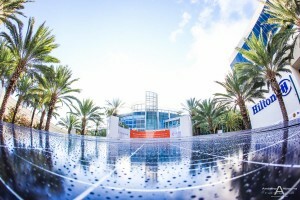 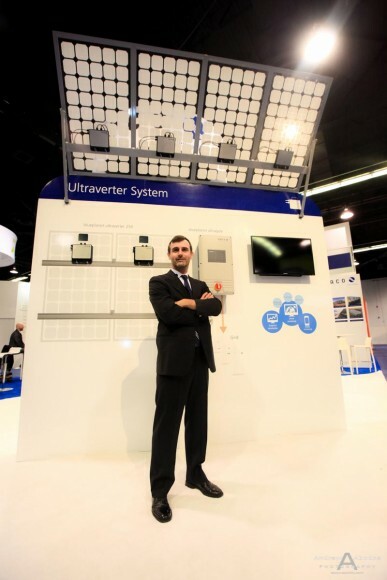 There are also significant costs associated with preparing for and displaying products and services at an exhibit hall, and that’s certainly true for the SunEdison and Kaco booths that were created and featured at Solar Power International 2015 at the Anaheim Convention Center in Southern California. 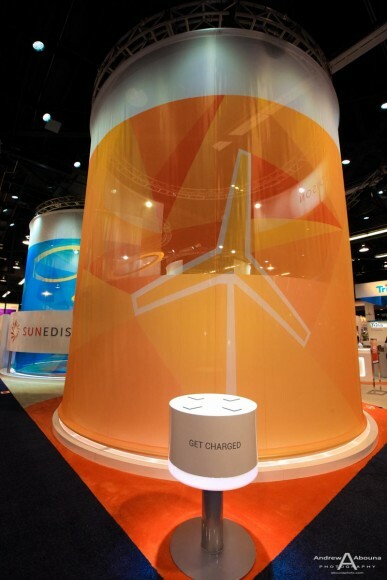 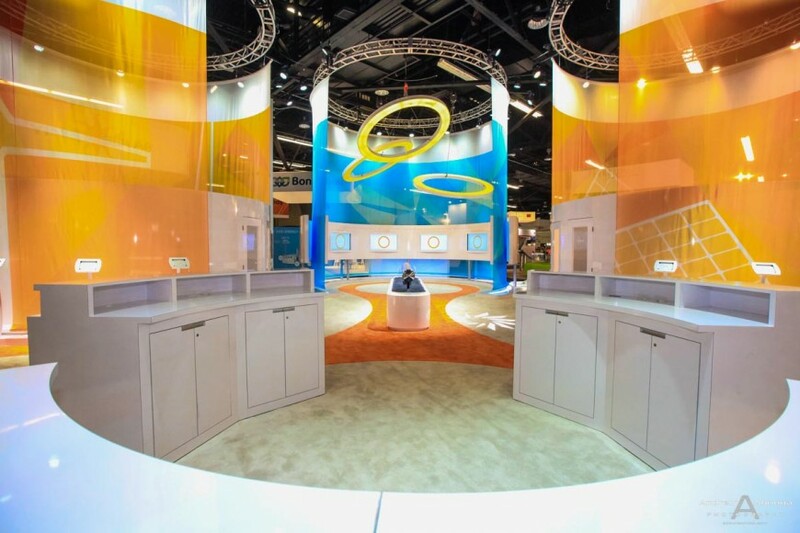 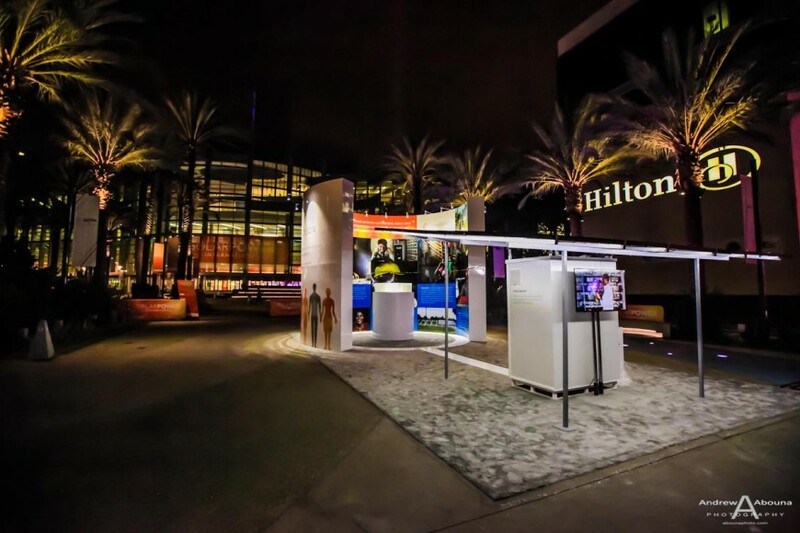 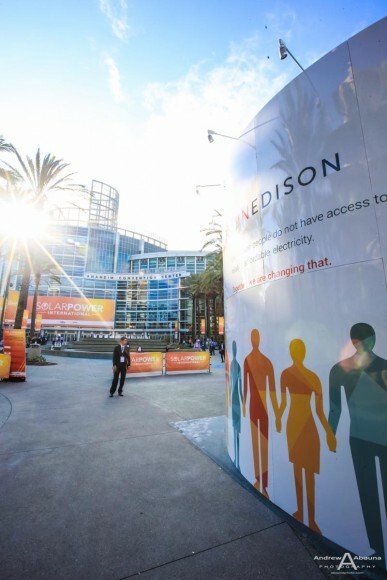 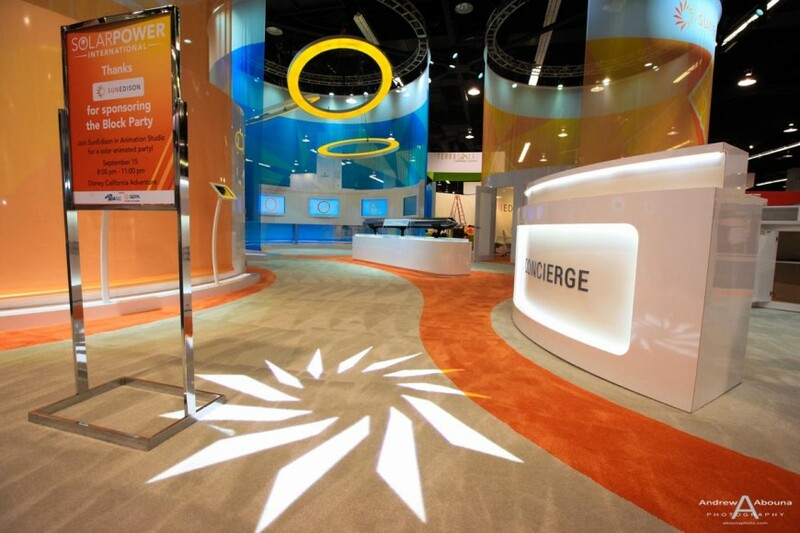 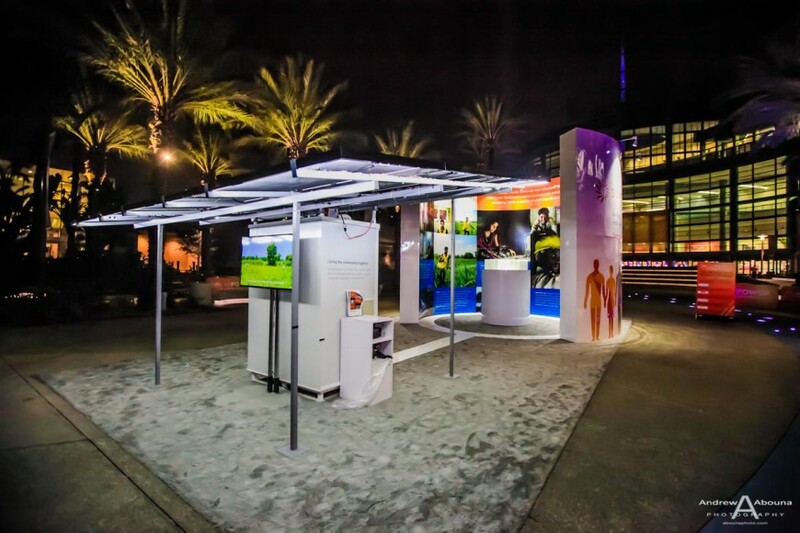 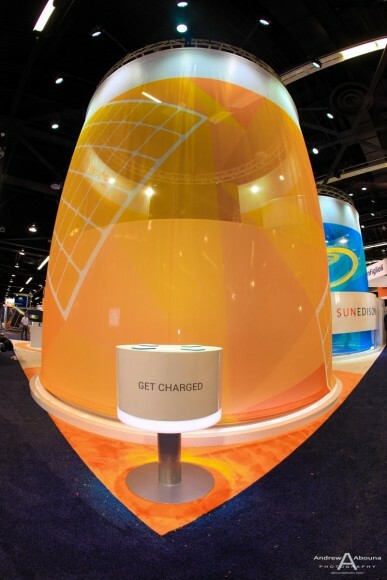 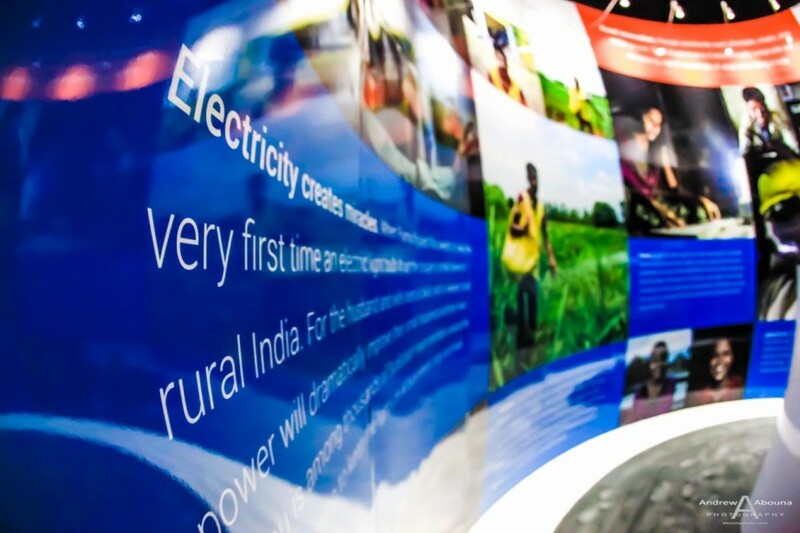 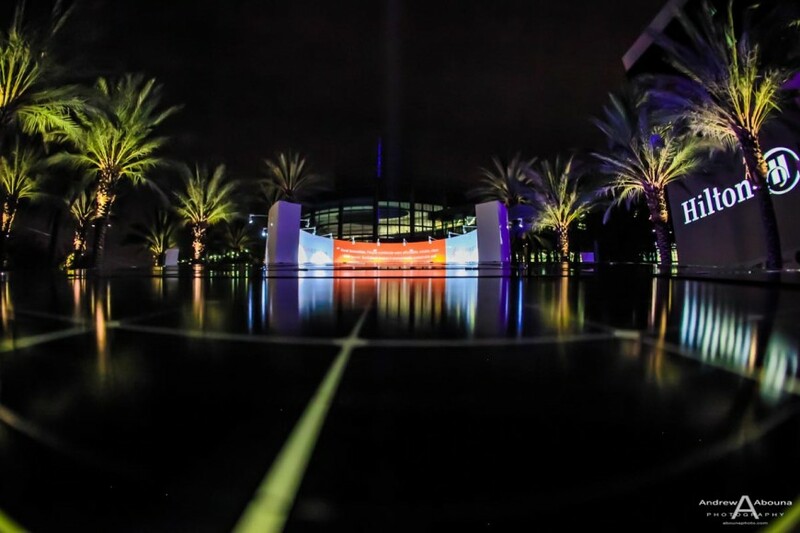 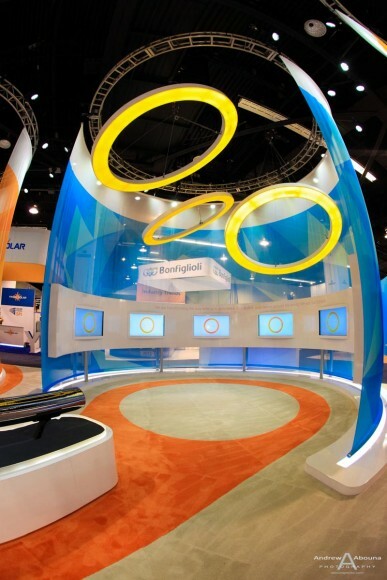 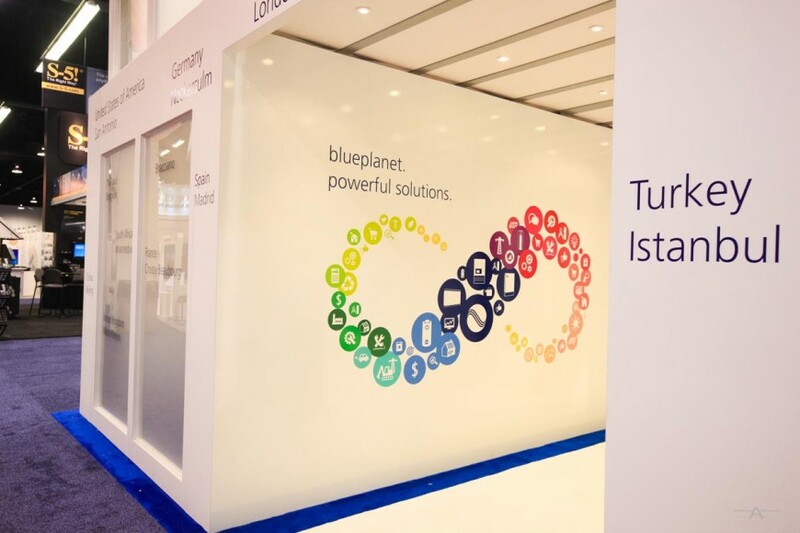 The marketing expertise and amazing creativity and innovative designs of the SunEdison and Kaco solar energy booths at the Anaheim Convention Center were the brainchild of the amazing talent at Plus Studios. 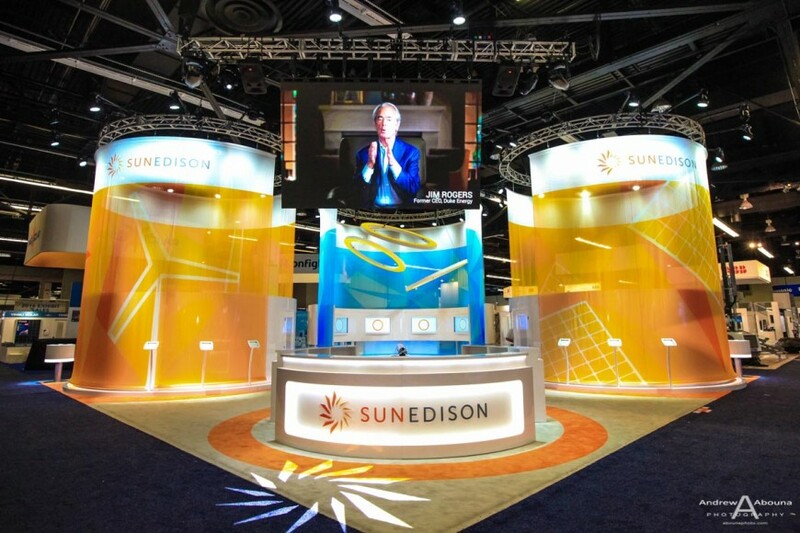 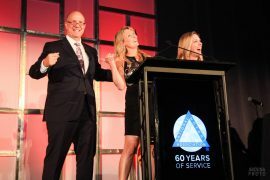 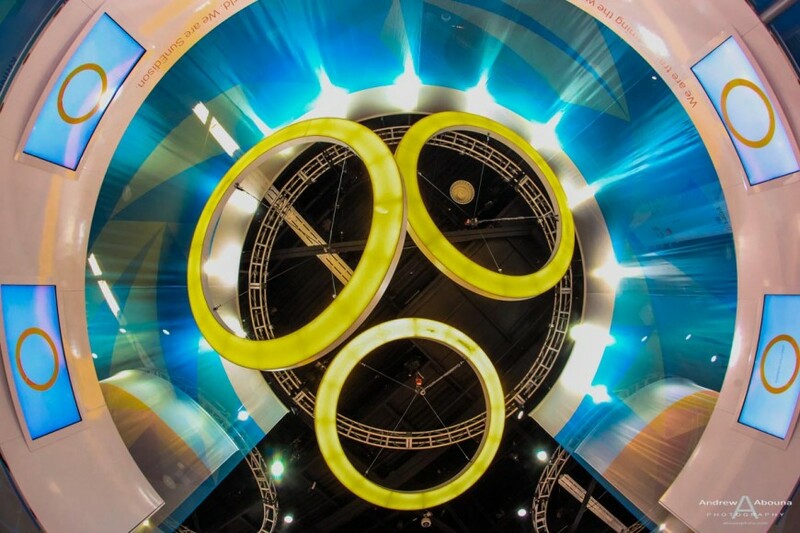 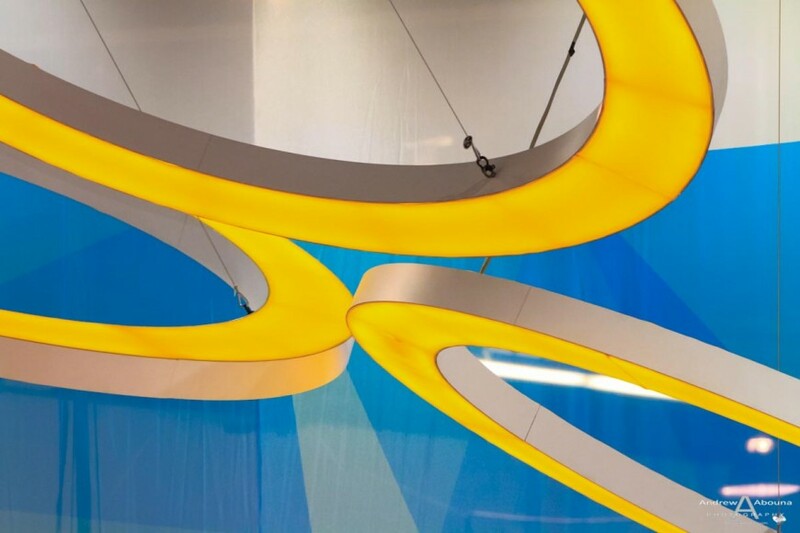 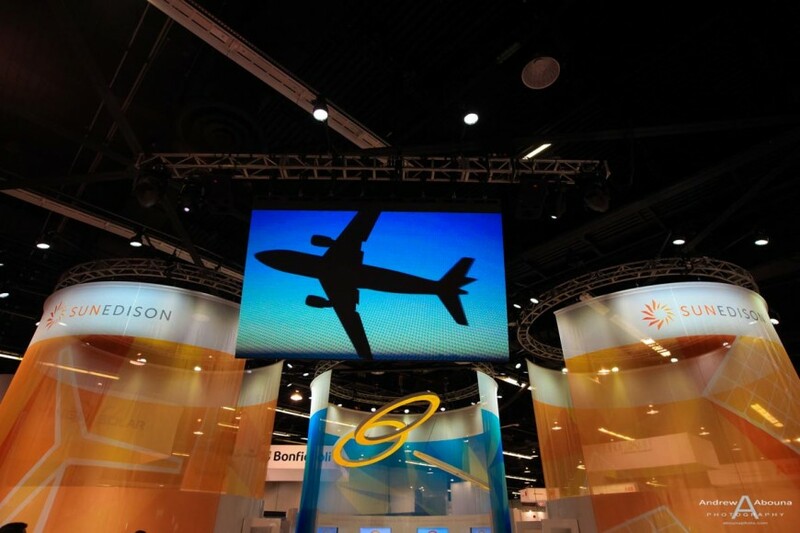 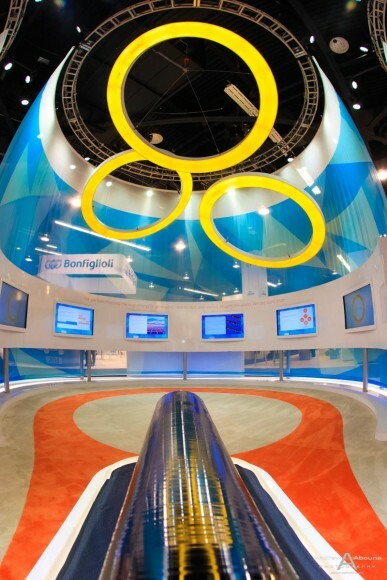 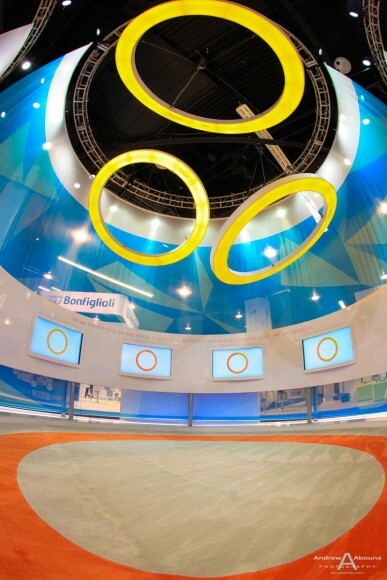 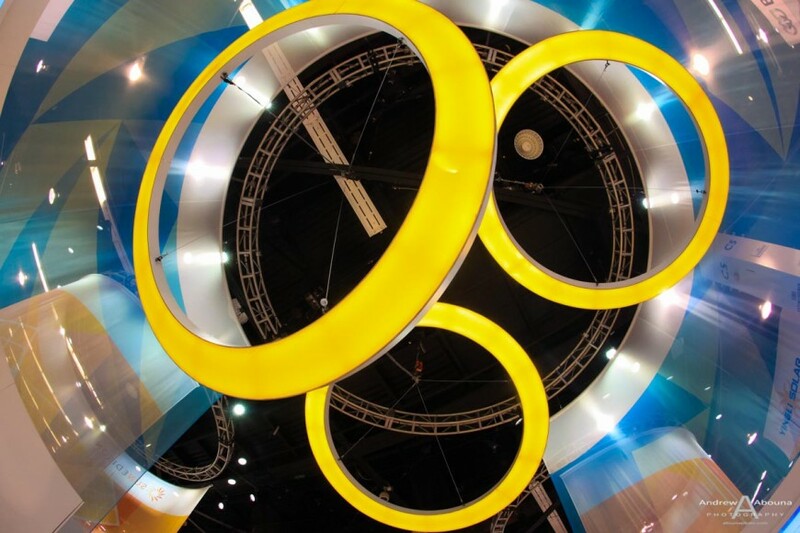 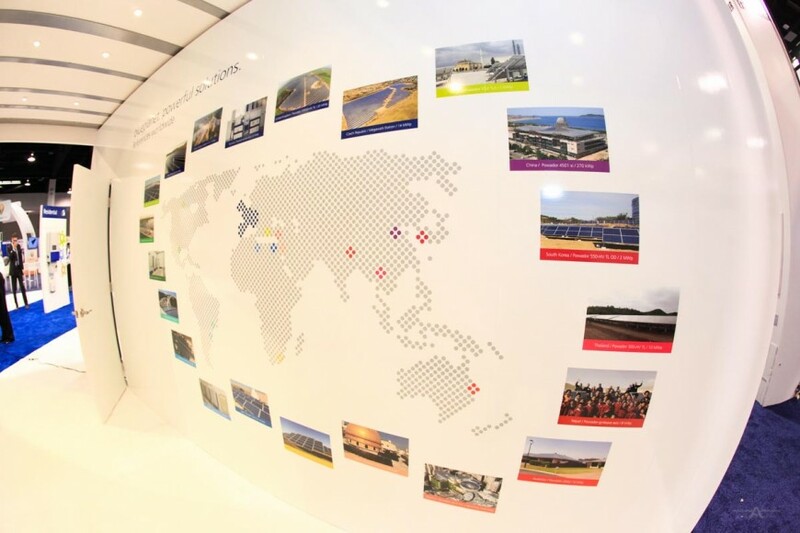 For the Solar Power International convention, Plus Studios truly created the most daring and well-branded environments for the two solar energy companies, as you can see in this collection of some of my favorite expo photography shots from the event. 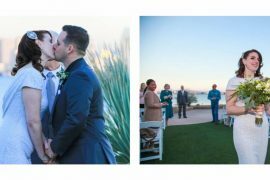 After you scroll through the gallery above, be sure to also see the interactive virtual photography views which I also created Plus Studios. 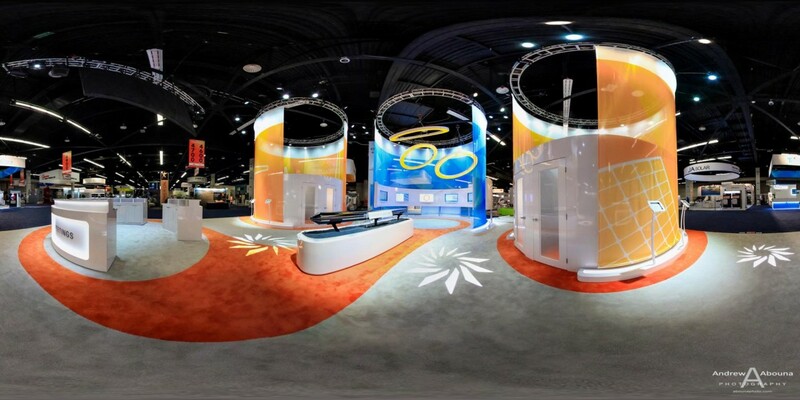 Expo photography products provided to Plus Studios included a day of onsite photography, image processing, creation of panorama photos, SWF and HTML view files of the virtual photography, and hosted secure download of all images in both high and low resolution. 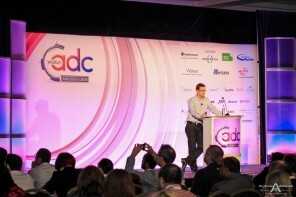 For more information about commercial, event and expo photography, please contact me.